This blog shares some brief thoughts on machine learning accuracy and bias. The default confidence threshold for facial recognition APIs in Rekognition is 80%, which is good for a broad set of general use cases (such as identifying celebrities on social media or family members who look alike in a photos app), but it’s not the right one for public safety use cases. The 80% confidence threshold used by the ACLU is far too low to ensure the accurate identification of individuals; we would expect to see false positives at this level of confidence. We recommend 99% for use cases where highly accurate face similarity matches are important (as indicated in our public documentation). To illustrate the impact of confidence threshold on false positives, we ran a test where we created a face collection using a dataset of over 850,000 faces commonly used in academia. We then used public photos of all members of US Congress (the Senate and House) to search against this collection in a similar way to the ACLU blog. When we set the confidence threshold at 99% (as we recommend in our documentation), our misidentification rate dropped to 0% despite the fact that we are comparing against a larger corpus of faces (30x larger than ACLU’s tests). This illustrates how important it is for those using ‎technology to help with public safety issues to pick appropriate confidence levels, so they have few (if any) false positives. 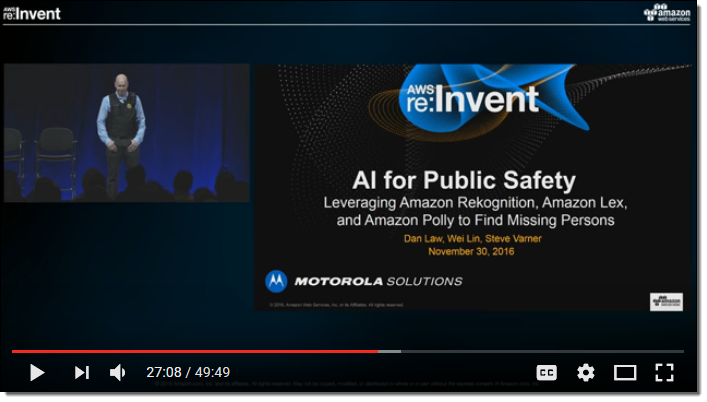 In real-world public safety and law enforcement scenarios, Amazon Rekognition is almost exclusively used to help narrow the field and allow humans to expeditiously review and consider options using their judgment (and not to make fully autonomous decisions), where it can help find lost children, fight against human trafficking, or prevent crimes. Rekognition is generally only the first step in identifying an individual. In other use cases (such as social media), there isn’t the same need to double check so that confidence thresholds can be lower. In addition to setting the confidence threshold far too low, the Rekognition results can be significantly skewed by using a facial database that is not appropriately representative that is itself skewed. In this case, ACLU used a facial database of mugshots that may have had a material impact on the accuracy of Rekognition findings. The advantage of a cloud-based machine learning application like Rekognition is that it is constantly improving as we continue to improve the algorithm with more data. Our customers immediately get the benefit of those improvements. We continue to focus on our mission of making Rekognition the most accurate and powerful tool for identifying people, objects, and scenes – and that certainly includes ensuring that the results are free of any bias that impacts accuracy. We’ve been able to add a lot of value for customers and the world at large already with Rekognition in the fight against human trafficking, reuniting lost children with their families, reducing fraud for mobile payments, and improving security, and we’re excited about continuing to help our customers and society at large with Rekognition in the future. There is a general misconception that people can match faces to photos better than machines. In fact, the National Institute for Standards and Technology (“NIST”) recently shared a study of facial recognition technologies that are at least two years behind the state of the art used in Rekognition and concluded that even those older technologies can outperform human facial recognition abilities. A final word about the misinterpreted ACLU results. When there are new technological advances, we all have to clearly understand what’s real and what’s not. There’s a difference between using machine learning to identify a food object and using machine learning to determine whether a face match should warrant considering any law enforcement action. The latter is serious business and requires much higher confidence levels. We continue to recommend that customers do not use less than 99% confidence levels for law enforcement matches, and then to only use the matches as one input across others that make sense for each agency. But, machine learning is a very valuable tool to help law enforcement agencies, and while being concerned it’s applied correctly, we should not throw away the oven because the temperature could be set wrong and burn the pizza. It is a very reasonable idea, however, for the government to weigh in and specify what temperature (or confidence levels) it wants law enforcement agencies to meet to assist in their public safety work. AWS X-Ray helps developers analyze and debug production, distributed applications, such as those built using a microservices architecture. With X-Ray, you can understand how your application and its underlying services are performing to identify and troubleshoot the root cause of performance issues and errors. It allows you to view, filter, and gain insights to identify issues and opportunities for optimization. In the sample app, you can upload images and store them in the imagestoragexray bucket. Then you can choose Recognize faces for an individual image. This calls a Lambda function, which then calls RecognizeCelebrities to recognize the celebrities in the image. The Lambda function returns to the client a comma-separated list of celebrities that it found in the image. To search for a celebrity in the collection of images, you can type the celebrity’s name in the text box and choose Search celeb. 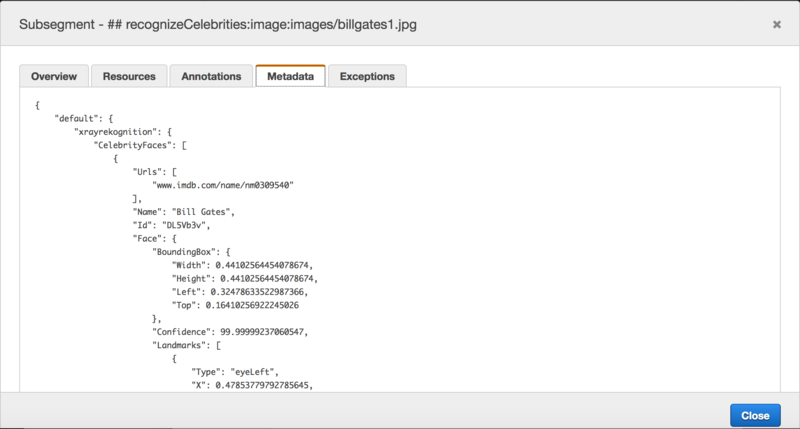 This calls another Lambda function that runs RecognizeCelebrities on all the images in the imagestoragexray bucket. The Lambda function then returns the number of times that the celebrity was found in all the images. Annotations are indexed for grouping traces in the X-Ray console, based on parameters stored in the annotations. Annotations help you determine the performance of particular images. Using annotations to record the celebrity image file name, you can filter to see traces for performance of your app on specific images. For example, all the celebrities recognized in the analyzed images are annotated with the average confidence with which Amazon Rekognition matched the celebrity. The number of faces found in an image is also annotated. 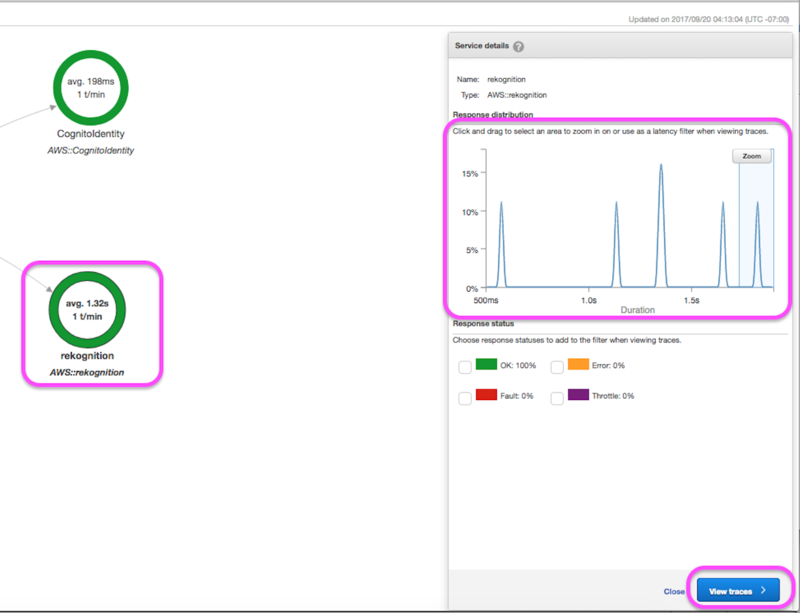 Resourceful annotations such as these provide you with a comprehensive outlook about your app’s performance. When a Lambda function is invoked for the first time, or after it’s updated, Lambda launches a container based on the configuration settings that you provided. It takes time to set up a container and do the necessary bootstrapping, also known as a cold start. The latency of a Lambda function is the amount of time between when a request starts and when it completes. Due to the cold start behavior, Lambda function executions may take longer on the first invocation or after a function has been updated. For subsequent invocations, Lambda tries to reuse the container to reduce the latency. X-Ray helps you trace the cold start time as well as the overall latency for a Lambda function. In the following screenshot showing the 3.5-second duration of the Lambda function, you see that it took 473 milliseconds to initialize the function. 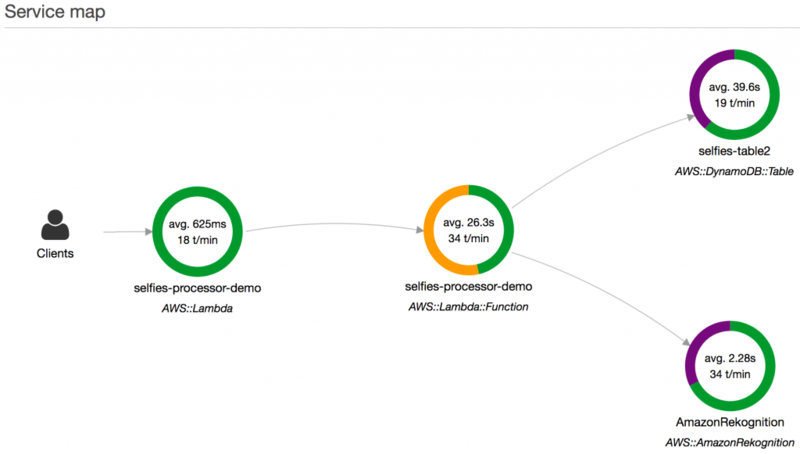 For more information about execution time, see AWS Lambda: How It Works. By choosing the particular traces that show up in the trace list for your annotation filter, you can investigate further. Specifically, you can look at the performance of your Amazon Rekognition call. Amazon Rekognition took 1.3 seconds to analyze and provide results for the image with Steve Jobs. However, it took only 829 milliseconds to analyze and provide results for the random landscape image. X-Ray can also help you to look at the performance of your app for images with multiple faces. Using the annotations feature, you can record the number of faces that Amazon Rekognition recognized in the image. Through this annotation, you can filter traces for images with a specific number of face counts that were recognized or not recognized in Amazon Rekognition, as shown in the following screenshot. In the images below, notice that Amazon Rekognition takes more time to analyze images that contain more faces. For example, Amazon Rekognition took 8.9 seconds to analyze an image with 15 faces compared to only 6.0 seconds for an image with 5 faces. 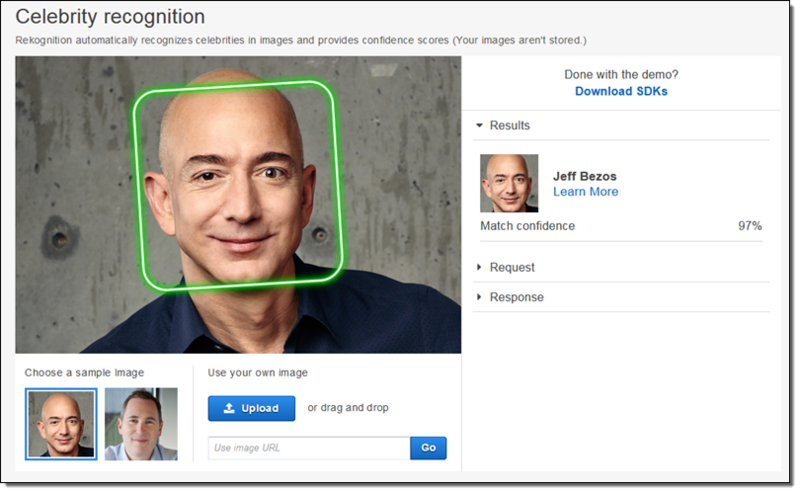 You can use the filter expression Annotation.Facecount > “5” to view requests for which Amazon Rekognition recognized more than 5 faces. When you select a node or edge on an X-Ray service map, the console shows a latency distribution histogram. It shows duration on the x-axis, and the percentage of requests that match each duration on the y-axis. Using this histogram, you can look at calls that have a high latency and try to improve their performance. In your service map, you can choose individual nodes to look at the response latency for calls. 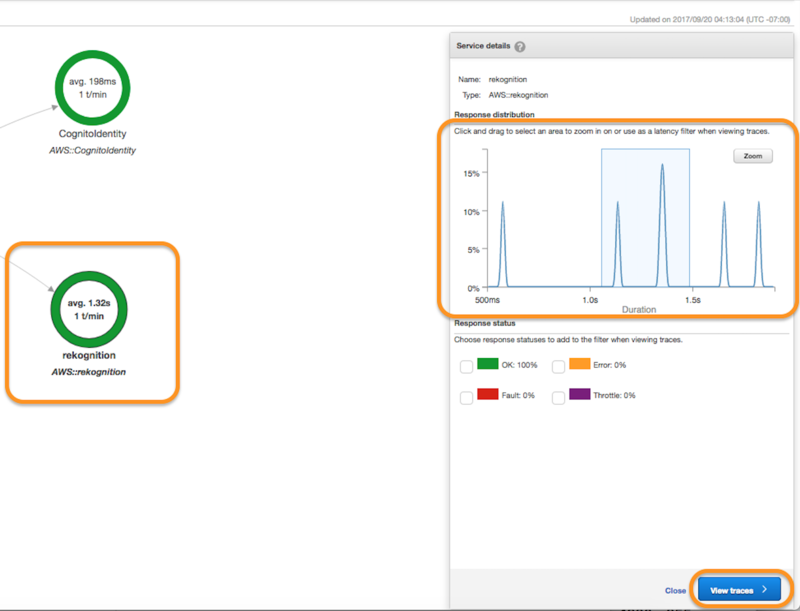 When you choose the Amazon Rekognition node AWS::rekognition in the service map, you can see the corresponding response latency from Amazon Rekognition, as shown in the following screenshot. Notice that the response latency increases with the number of face counts in the image. As you noted previously, image analysis time also increases with the face count increase. For example, the random landscape image’s response latency is less than 1 second, whereas calls to Amazon Rekognition for images with one face count have a response latency between 1 second and 1.5 seconds. Images with multiple face counts have a much higher response latency, greater than 1.5 seconds. The metadata feature in X-Ray enables you to store app information for later reference. However, you cannot filter out traces based on the metadata. The sample app stores the response from Amazon Rekognition in metadata for your reference. 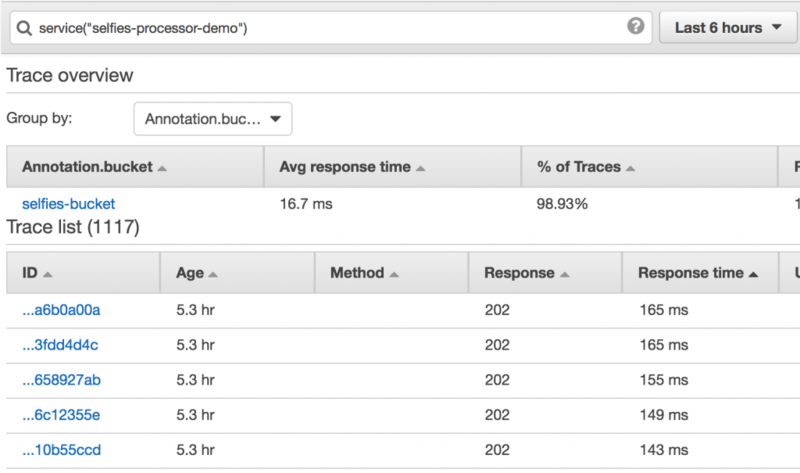 For more information, see Searching for Traces in the AWS X-Ray Console with Filter Expressions. X-Ray helps you analyze your app and its performance. 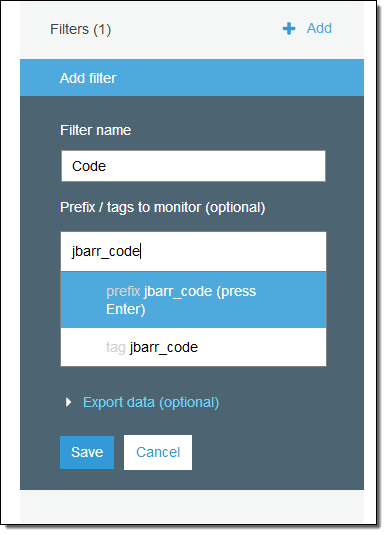 Through the annotations feature, you can index and filter specific traces. Annotating specific parameters in your app helps you get a comprehensive overview of your app’s performance specific to these parameters. 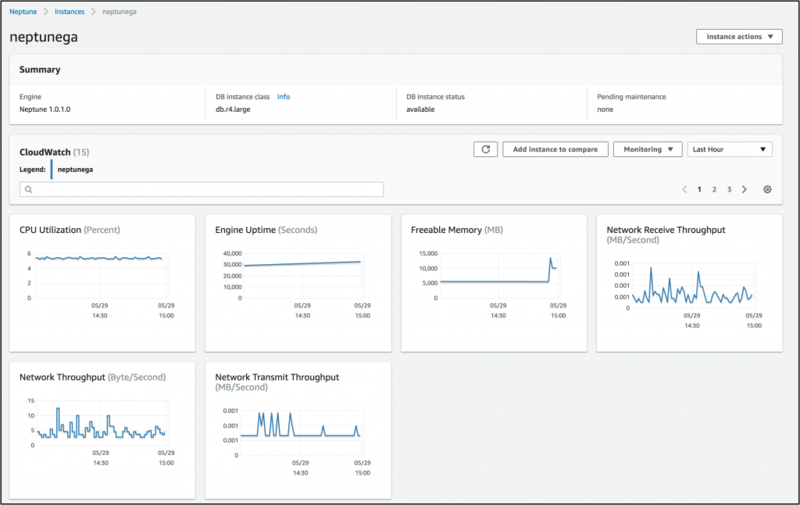 The histogram helps you analyze calls with high response latency and gives you visibility into the time that individual services take. The metadata feature helps you store any relevant information that might be useful to improve your app’s performance. 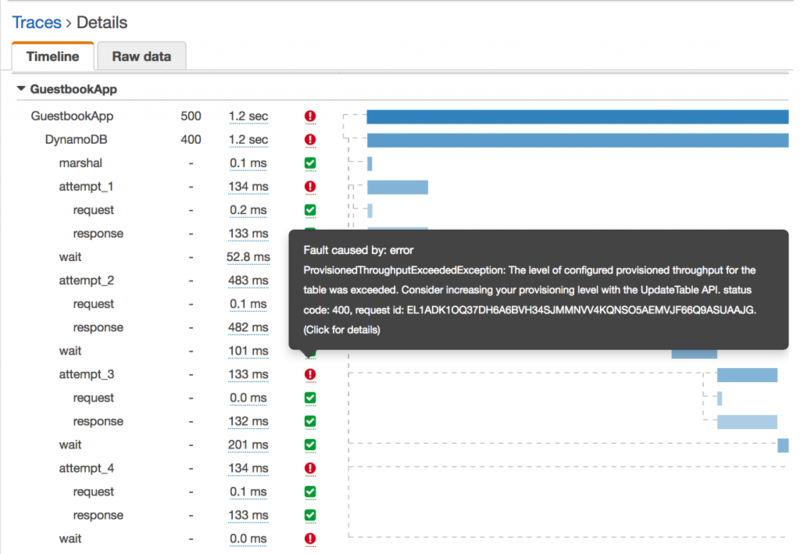 X-Ray also provides information on exceptions that happened on a particular trace to an AWS service. Overall, by using X-Ray you can both improve performance of your app and understand the underlying services that your app uses. Use this information to troubleshoot and improve specific portions of your app, and save both time and money. I’ve already told you about Amazon Rekognition and described how it uses deep neural network models to analyze images by detecting objects, scenes, and faces. Today I am happy to tell you that Rekognition is now available in the AWS GovCloud (US) Region. 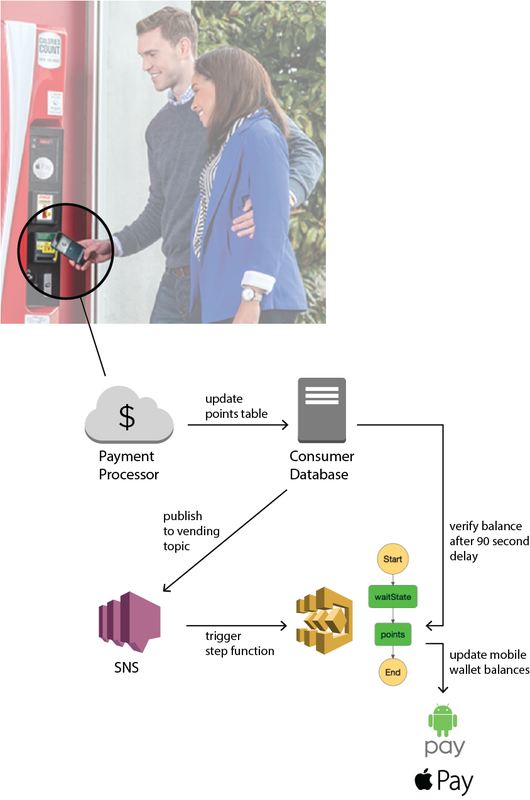 To learn more, read the Amazon Rekognition FAQ, and the Amazon Rekognition Product Details, review the Amazon Rekognition Customer Use Cases, and then build your app using the information on the Amazon Rekognition for Developers page. 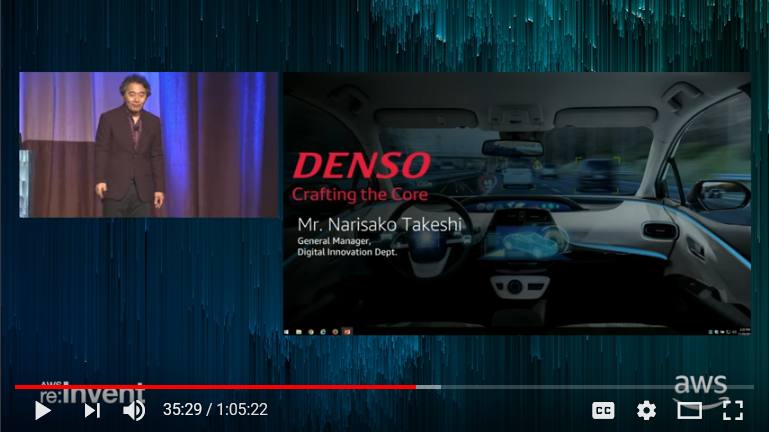 While I have your attention, I would love to tell you how Motorola Solutions is exploring how Rekognition can enhance real-time intelligence for public safety personnel in the field and at the command center. Motorola Solutions provides over 100,000 public safety and commercial customers in more than 100 countries with software, services, and tools for mobile intelligence and digital evidence management, many powered by images captured using body, dashboard, and stationary cameras. Due to the exceptionally sensitive nature of these images, they must be stored in an environment that meets stringent CJIS (Criminal Justice Information Systems) security standards defined by the FBI. The applications that Dan described can run in AWS GovCloud (US). This is an isolated cloud built to protect and preserve sensitive IT data while meeting the FBI’s CJIS requirements (and many others). AWS GovCloud (US) resides on US soil and is managed exclusively by US citizens. 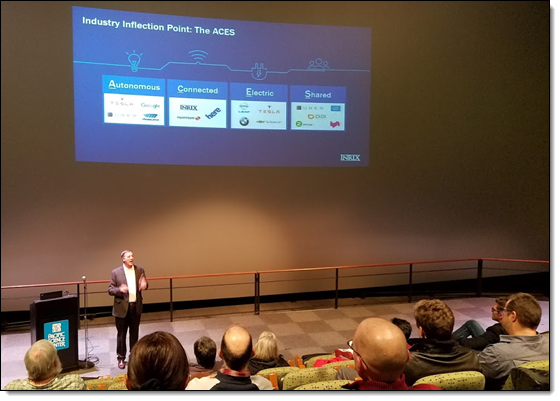 AWS routinely signs CJIS security agreements with our customers and can either perform or allow background checks on our employees, as needed. We launched Amazon Rekognition at re:Invent (Amazon Rekognition – Image Detection and Recognition Powered by Deep Learning) and added Image Moderation earlier this year. Today we are adding celebrity recognition! Rekognition has been trained to identify hundreds of thousands of people who are famous, noteworthy, or prominent in fields that includes politics, sports, entertainment, business, and media. The list is global, and is updated frequently. The Urls provide additional information about the celebrity. The API currently return links to IMDB content; we may add other sources in the future. If you have an image archive you can now index it by celebrity. You could also use a combination of celebrity recognition and object detection to build all kinds of search tools. If your images are already stored in S3, you can process them in-place. I’m sure that you will come up with all sorts of interesting uses for this new feature. Leave me a comment and let me know what you build! 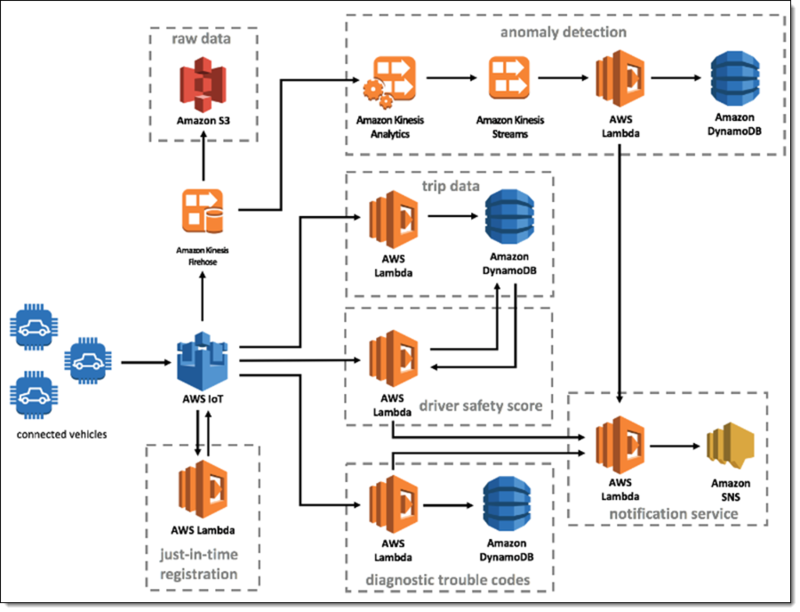 Today we’re announcing general availability of AWS Lambda support for AWS X-Ray. 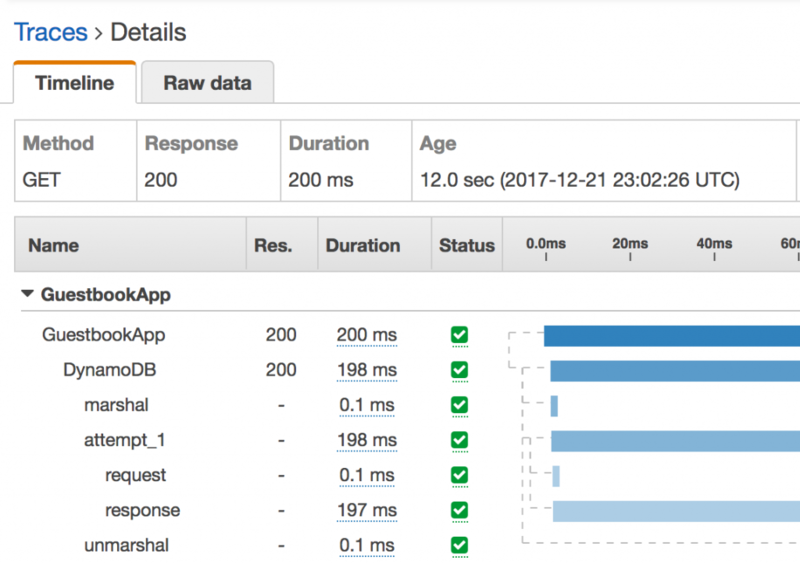 As you may already know from Jeff’s GA POST, X-Ray is an AWS service for analyzing the execution and performance behavior of distributed applications. Traditional debugging methods don’t work so well for microservice based applications, in which there are multiple, independent components running on different services. X-Ray allows you to rapidly diagnose errors, slowdowns, and timeouts by breaking down the latency in your applications. I’ll demonstrate how you can use X-Ray in your own applications in just a moment by walking us through building and analyzing a simple Lambda based application. When tracing mode is active Lambda will attempt to trace your function (unless explicitly told not to trace by an upstream service). Otherwise, your function will only be traced if it is explicitly told to do so by an upstream service. Once tracing is enabled, you’ll start generating traces and you’ll get a visual representation of the resources in your application and the connections (edges) between them. One thing to note is that the X-Ray daemon does consume some of your Lambda function’s resources. If you’re getting close to your memory limit Lambda will try to kill the X-Ray daemon to avoid throwing an out-of-memory error. Let’s test this new integration out by building a quick application that uses a few different services. As twenty-something with a smartphone I have a lot of pictures selfies (10000+!) and I thought it would be great to analyze all of them. 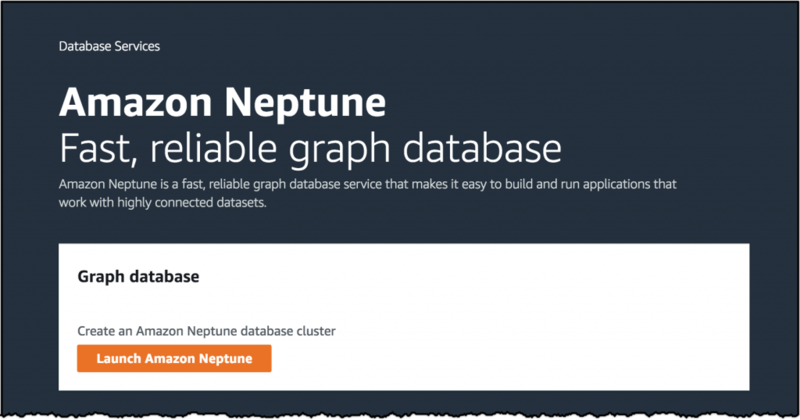 We’ll write a simple Lambda function with the Java 8 runtime that responds to new images uploaded into an Amazon Simple Storage Service (S3) bucket. 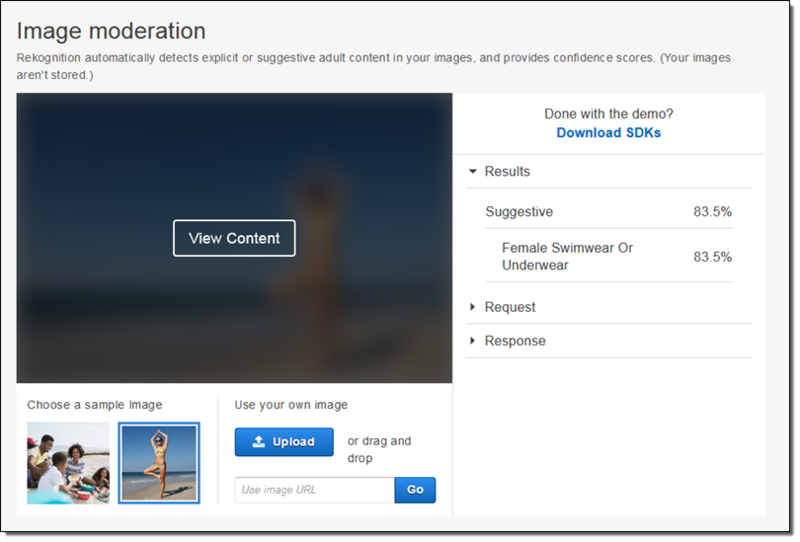 We’ll use Amazon Rekognition on the photos and store the detected labels in Amazon DynamoDB. First, let’s define a few quick X-Ray vocabulary words: subsegments, segments, and traces. Got that? X-Ray is easy to understand if you remember that subsegments and segments make up traces which X-Ray processes to generate service graphs. Service graphs make a nice visual representation we can see above (with different colors indicating various request responses). 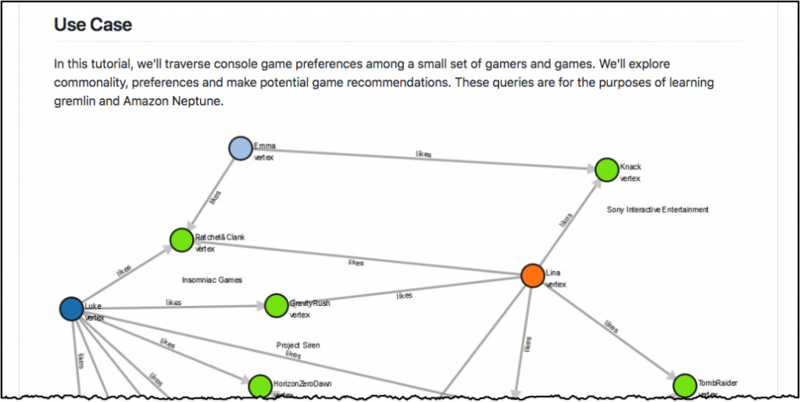 The compute resources that run your applications send data about the work they’re doing in the form of segments. 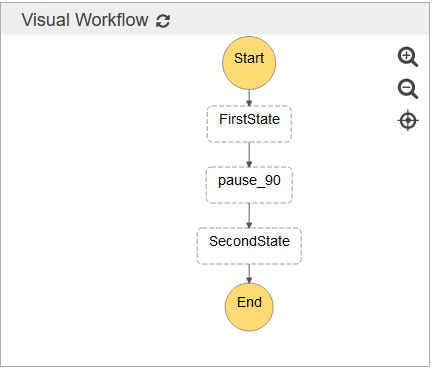 You can add additional annotations about that data and more granular timing of your code by creating subsgements. The path of a request through your application is tracked with a trace. A trace collects all the segments generated by a single request. That means you can easily trace Lambda events coming in from S3 all the way to DynamoDB and understand where errors and latencies are cropping up. So, we’ll create an S3 bucket called selfies-bucket, a DynamoDB table called selfies-table, and a Lambda function. We’ll add a trigger to our Lambda function for the S3 bucket on ObjectCreated:All events. 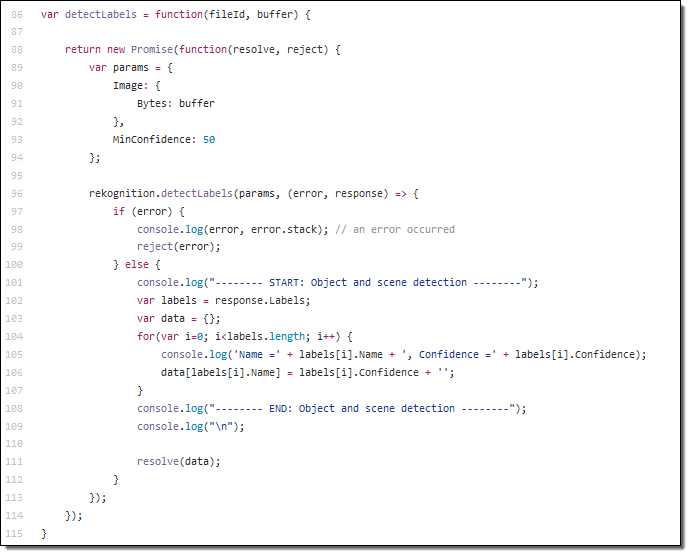 Our Lambda function code will be super simple and you can look at it in it’s entirety here. 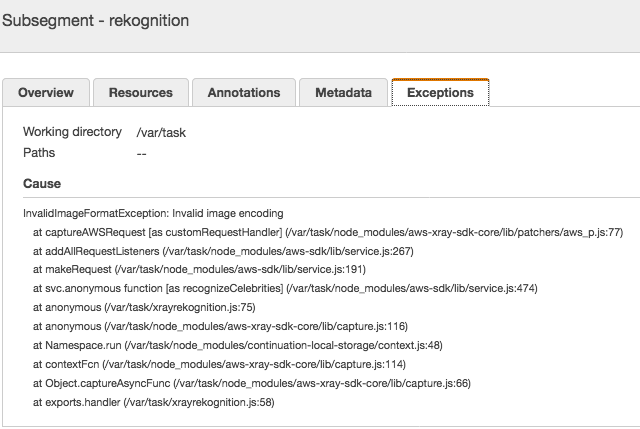 With no code changes we can enable X-Ray in our Java function by including the aws-xray-sdk and aws-xray-sdk-recorder-aws-sdk-instrumentor packages in our JAR. Let’s trigger some photo uploads and get a look at the traces in X-Ray. We’ve got some data! We can click on one of these individual traces for a lot of detailed information on our invocation. In the first AWS::Lambda segmet we see the dwell time of the function, how long it spent waiting to execute, followed by the number of execution attempts. 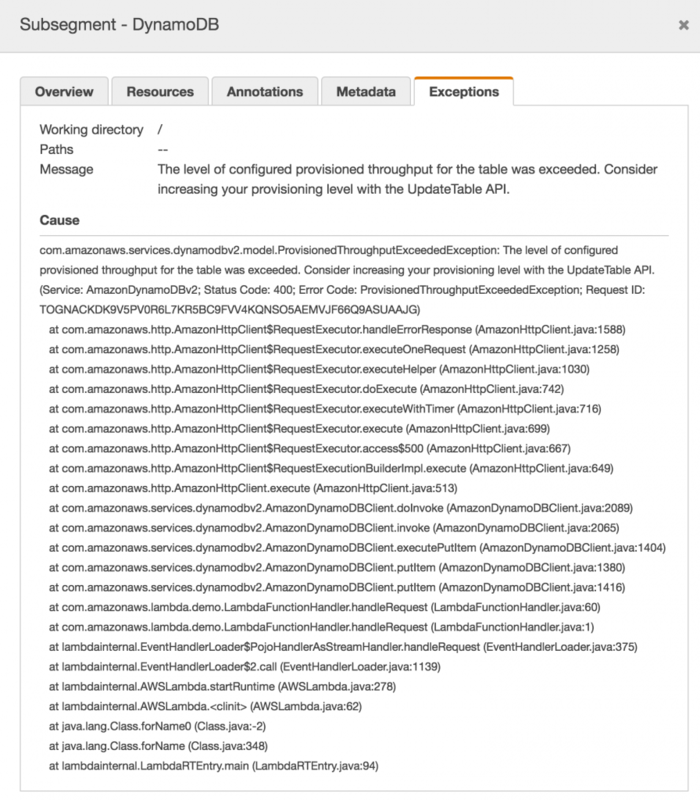 Hmm, it seems like there’s a bit of an issue on the DynamoDB side. We can even dive deeper and get the full exception stacktrace by clicking on the error icon. You can see we’ve been throttled by DynamoDB because we’re out of write capacity units. Luckily we can add more with just a few clicks or a quick API call. As we do that we’ll see more and more green on our service map! The X-Ray SDKs make it super easy to emit data to X-Ray, but you don’t have to use them to talk to the X-Ray daemon. For Python, you can check out this library from rackspace called fleece. The X-Ray service is full of interesting stuff and the best place to learn more is by hopping over to the documentation. I’ve been using it for my @awscloudninja bot and it’s working great! Just keep in mind that this isn’t an official library and isn’t supported by AWS. Personally, I’m really excited to use X-Ray in all of my upcoming projects because it really will save me some time and effort debugging and operating. 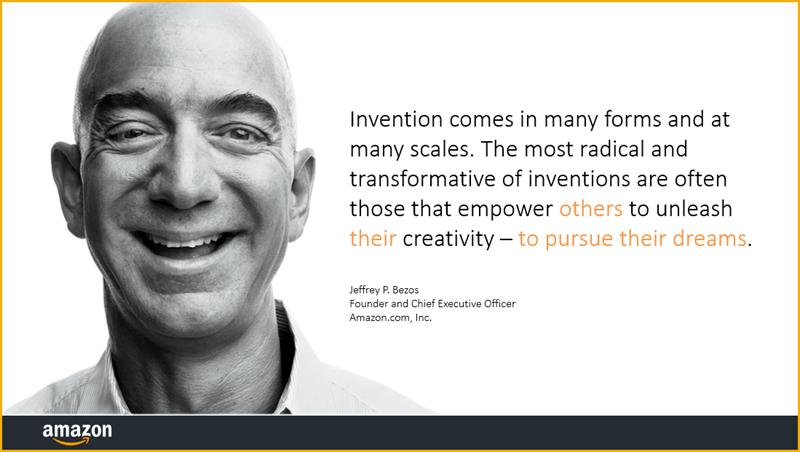 I look forward to seeing what our customers can build with it as well. If you come up with any cool tricks or hacks please let me know! 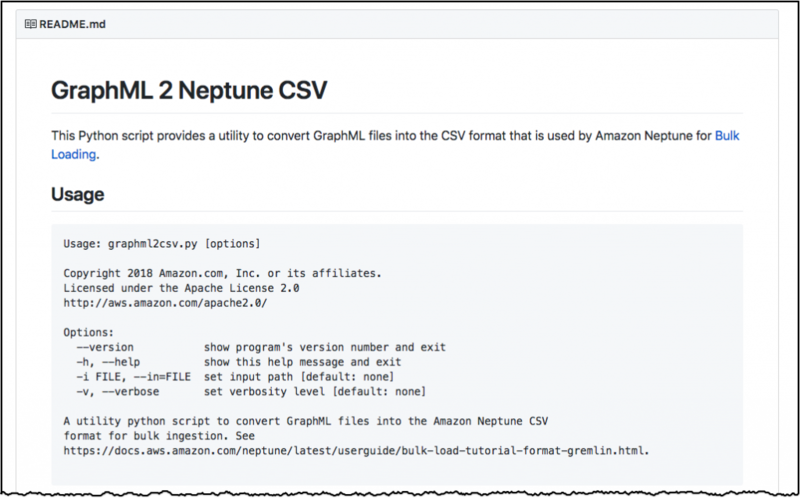 I should probably have a blog category for “catching up from AWS re:Invent!” Last November we made a really important addition to the AWS Storage Gateway that I was too busy to research and write about at the time. 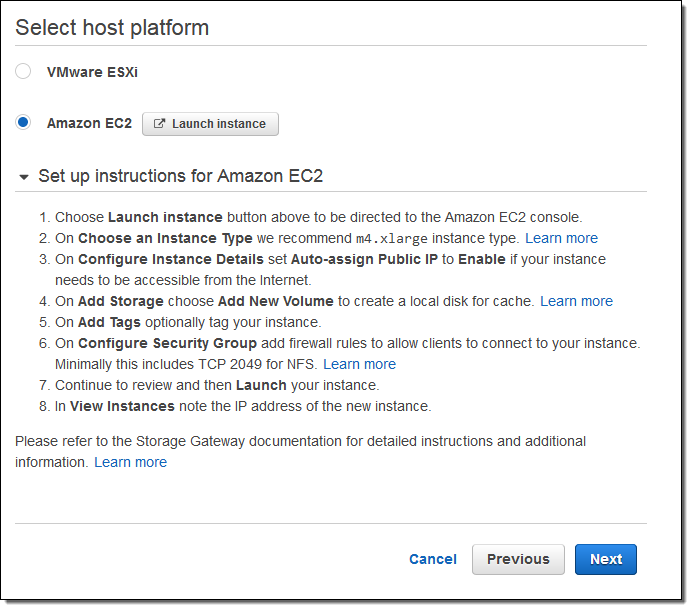 As a reminder, the Storage Gateway is a multi-protocol storage appliance that fits in between your existing applications and the AWS Cloud. Your applications and your client operating systems see the gateway as (depending on the configuration), a file server, a local disk volume, or a virtual tape library (VTL). 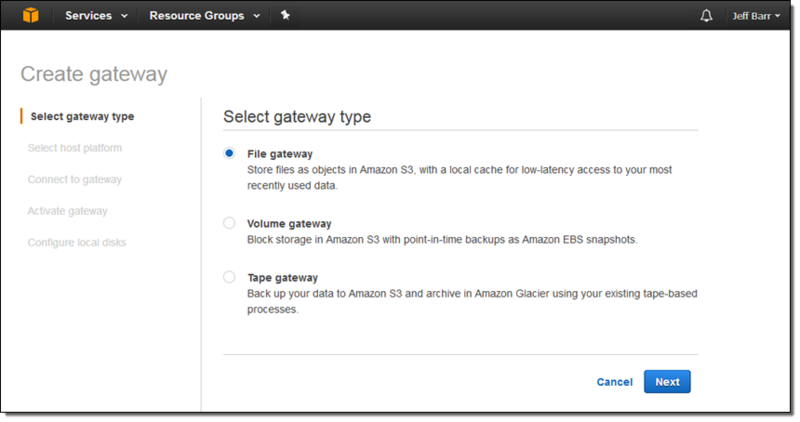 Behind the scenes, the gateway uses Amazon Simple Storage Service (S3) for cost-effective, durable, and secure storage. Storage Gateway caches data locally and uses bandwidth management to optimize data transfers. Storage Gateway is delivered as a self-contained virtual appliance that is easy to install, configure, and run (read the Storage Gateway User Guide to learn more). It allows you to take advantage of the scale, durability, and cost benefits of cloud storage from your existing environment. 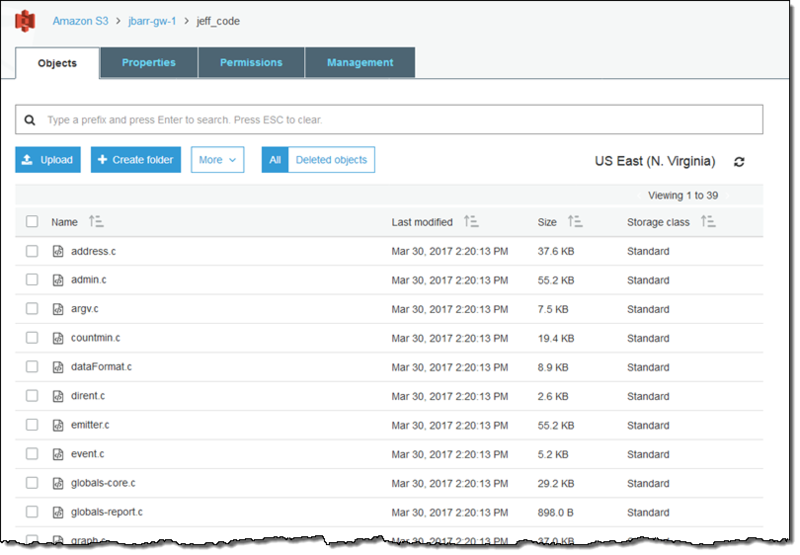 It reduces the process of moving existing files and directories into S3 to a simple drag and drop (or a CLI-based copy). 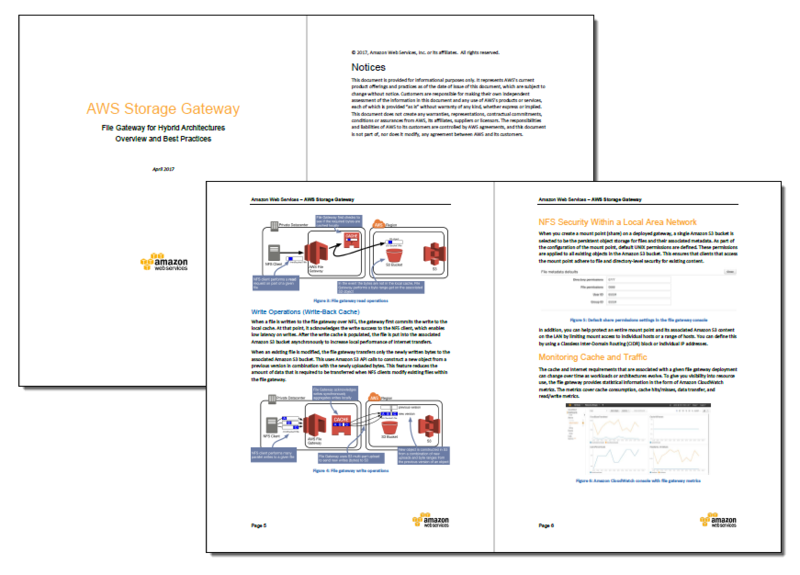 As is the case with many AWS services, the Storage Gateway has gained many features since we first launched it in 2012 (The AWS Storage Gateway – Integrate Your Existing On-Premises Applications with AWS Cloud Storage). 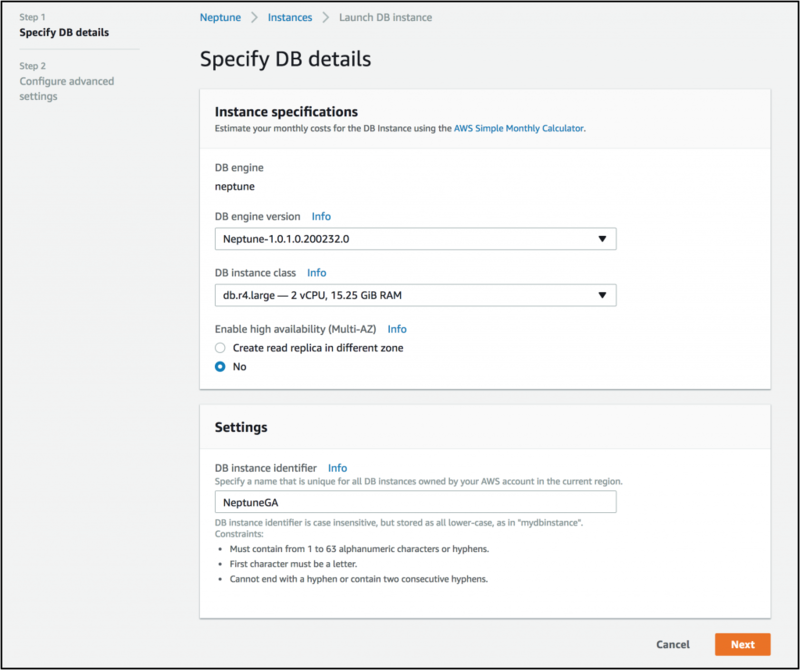 At launch, the Storage Gateway allowed you to create storage volumes and to attach them as iSCSI devices, with options to store either the entire volume or a cache of the most frequently accessed data in the gateway, all backed by S3. Later, we added support for Virtual Tape Libraries (Create a Virtual Tape Library Using the AWS Storage Gateway). Earlier this year we added read-only file shares, user permission squashing, and scanning for added and removed objects. I expect many of our customers to host the Storage Gateway on premises and to use it as a permanent or temporary bridge to the cloud. Use cases for this option include simplified backups, migration, archiving, analytics, storage tiering, and compute-intensive cloud-based processing. 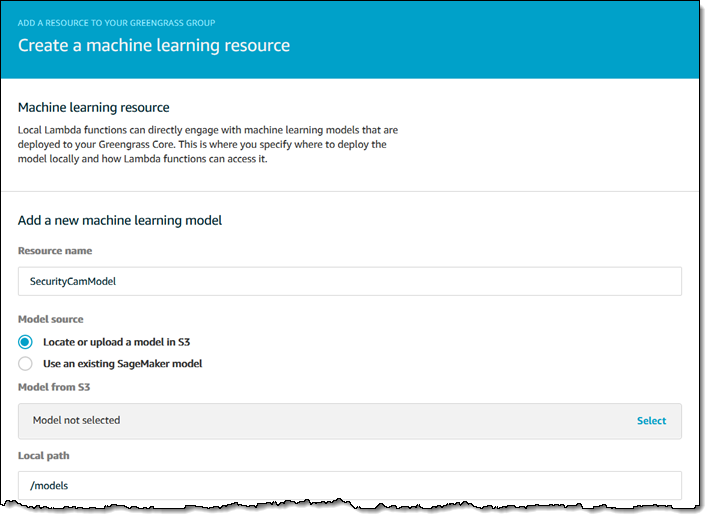 Once the data is in the cloud, you can take advantage of many features of S3 including multiple storage tiers (Infrequent Access and Glacier are great for archiving), storage analytics, tagging, and the like. As you can see, I had the opportunity to choose my storage class (Standard or Standard – Infrequent Access in accord with my needs and my use case). 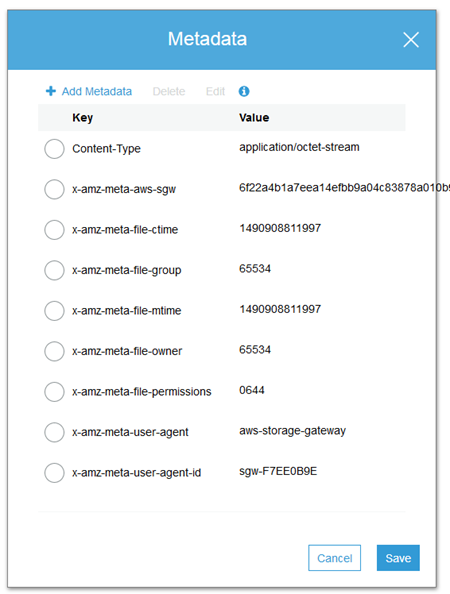 The gateway needs to be able to upload files into my bucket; clicking on Create a new IAM role will create a role and a policy (read Granting Access to an Amazon S3 Destination to learn more). 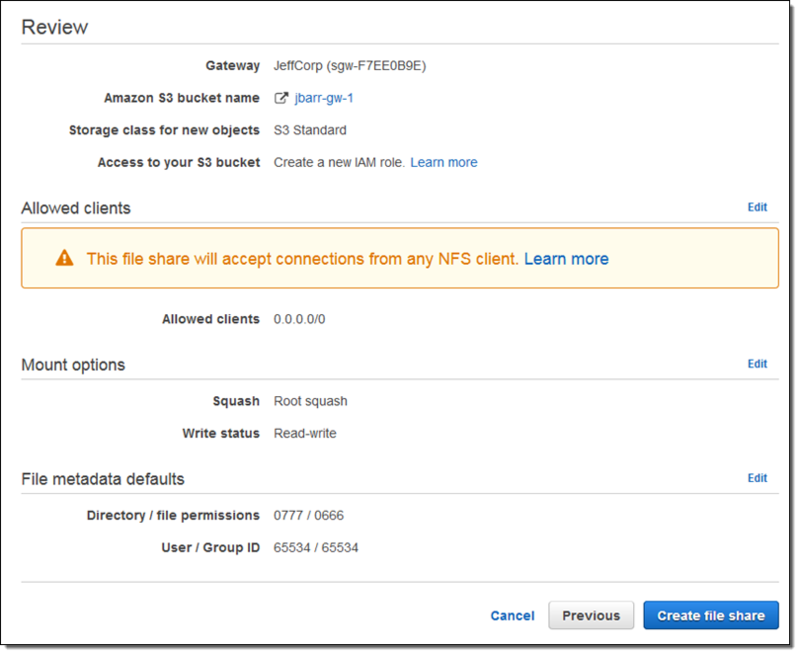 By the way, Root squash is a feature of the AWS Storage Gateway, not a vegetable. When enabled (as it is by default) files that arrive as owned by root (user id 0) are mapped to user id 65534 (traditionally known as nobody). I can also set up default permissions for new files and new directories. The console displays the appropriate mount commands for Linux, Microsoft Windows, and macOS. Those commands use the private IP address of the instance; in many cases you will want to use the public address instead (needless to say, you should exercise extreme care when you create a public NFS share, and maintain close control over the IP addresses that are allowed to connect). 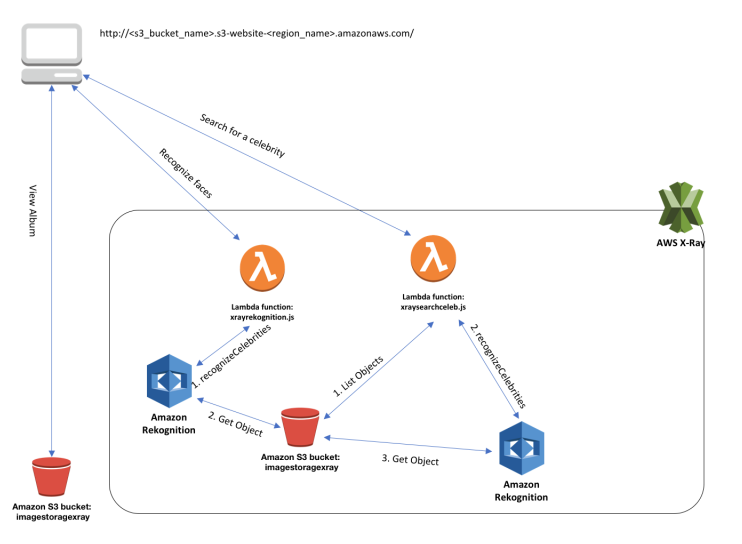 Code – AWS Lambda and Amazon Rekognition can be used to process uploaded images; see Serverless Photo Recognition for some ideas and some code. I could also use Amazon Elasticsearch Service to index some or all of the files or Amazon EMR to process massive amounts of data. 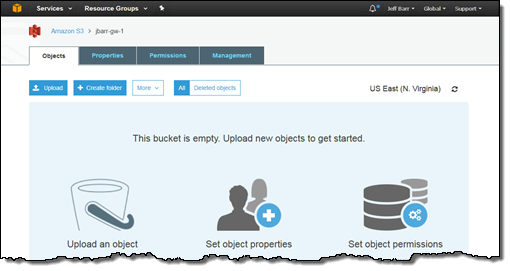 Tools – I can process the existing objects in the bucket and I can also create new ones using the the S3 APIs. Any code or script that creates or removes should call the RefreshCache function to synchronize the contents of any gateways attached to the bucket (I can create a multi-site data distribution workflow by pointing multiple read-only gateways at the same bucket). I can also make use of existing, file-centric backup tools by using the share as the destination for my backups. 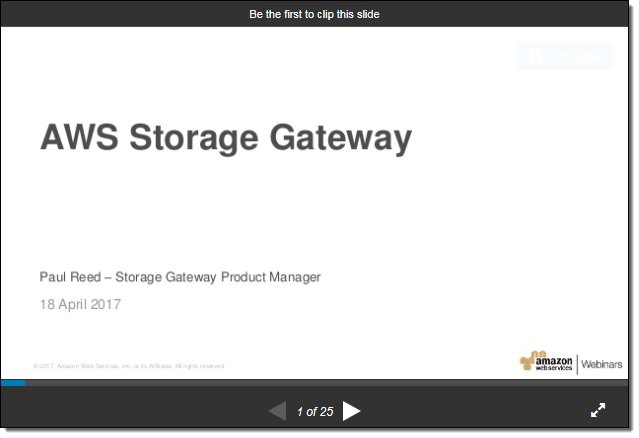 Deep Dive on the AWS Storage Gateway – AWS Online Tech Talk. Introducing the New AWS Storage Gateway – re:Invent 2016. 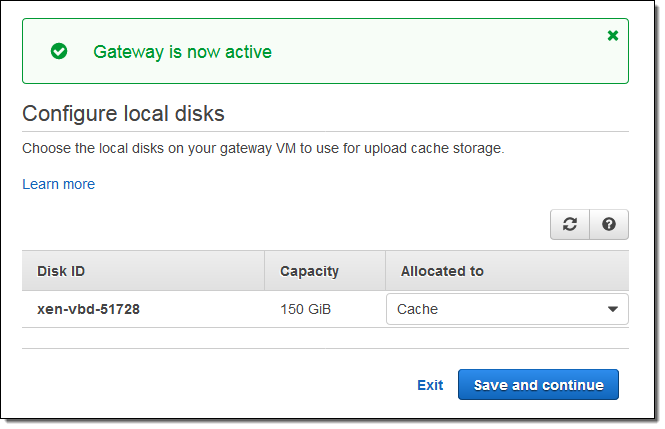 Using the AWS Storage Gateway Virtual Tape Library with Veritas Backup Exec. 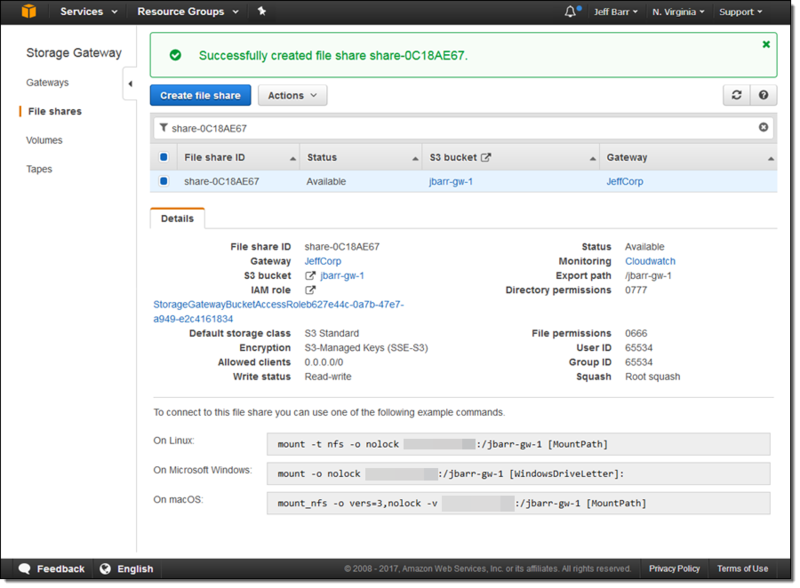 Getting Started with the Hybrid Cloud: Enterprise Backup and Recovery – re:Invent 2016. 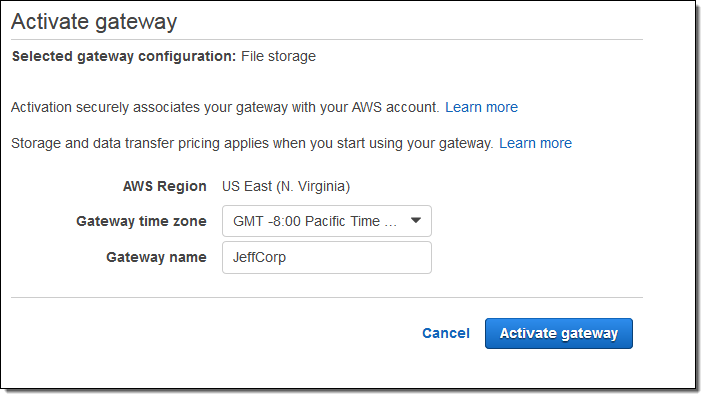 This cool AWS feature has been available since last November!